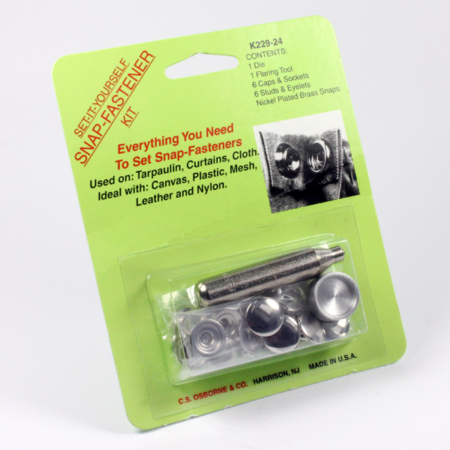 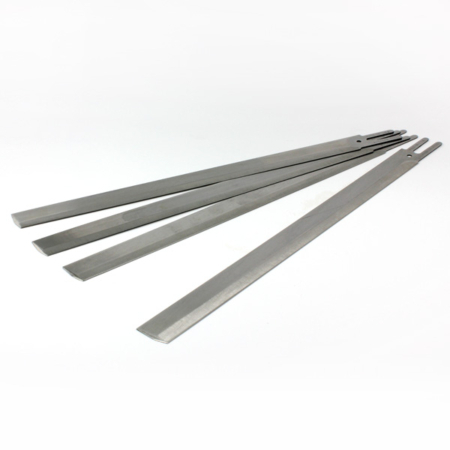 A very versatile tool, great for upholstery sewing, soft furnishers, card makers, jewellery making home sewing etc. 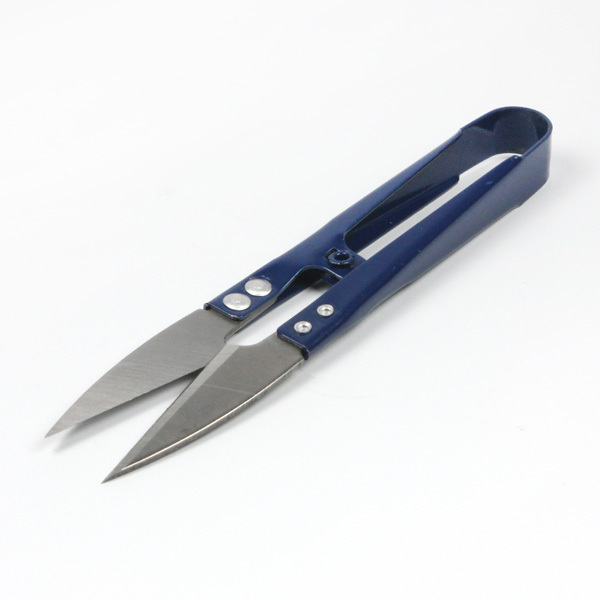 These lightweight thread snips are metal with blue colour handle. 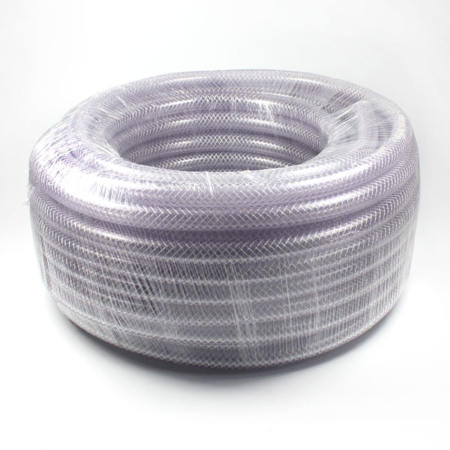 Great quality excellent value.